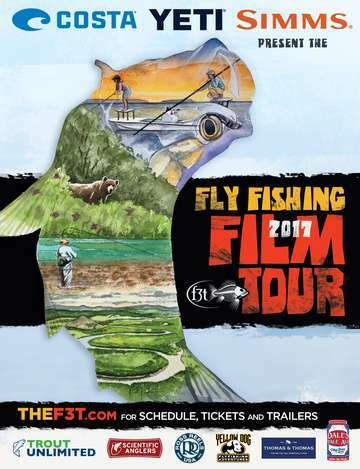 The Fly Fishing Film Tour is brought to you by Little Forks Outfitters. Tickets ($15) are available in advance both online and locally at Little Forks Outfitters. Doors will be open at 5:00 pm so please join us for a pre-event get together where you can share information and purchase goods from area interest groups. The film starts promptly at 7:00 pm.